This week were proud to announce a new partner on board, this one coming full circle from a cross-country bike ride us Kindrid co-founders completed back in 2008 raising $70k for Project Rwanda. It’s both an honor and a privilege to serve them again via Kindrid. Our hope is that alongside us, Project Rwanda would exceed our original fundraised amount faster than the 2 months it took us to do it the hard way! It’s hard to imagine your country’s population being reduced by 20% over the course of 100 days, but this is reality Rwanda has been dealing with since ‘94. In American terms, that’s like losing the state populations of both California AND New York in a three month period - CATASTROPHIC. What makes it all worse is this tragedy was all internal; Rwandans killing Rwandans. But despite this, Rwanda has been a poster child in this African region by leading the embrace of both forgiveness and reconciliation. And for years now Project Rwanda had been encouraging this initiative through the vehicle of the bicycle. Through spreading awareness and continually developing Team Rwanda (professional cycling team) they have been changing the image from a country strewn with hate and genocide to a country of hope and forgiveness. So you may ask why bikes? You cannot be a competitive cyclist without enduring massive amounts of pain. It must be channeled, overcome then utilized. Not many countries have endured as much pain as Rwanda has these past decades. Through the cycling team, Project Rwanda works with these citizens to guide them through this process of healing. Due to their recent past Rwandans are naturally suited to take the lead in cycling both physically and emotionally. Channeled properly, heroes are being made. Riders from formerly opposing tribes now ride side by side, arm in arm with the common goal of leading the world’s stage of cycling and in doing so lifting their country out of the ashes and into the light. The wonderful thing is that these riders are being given the opportunity to become ambassadors of the new Rwanda as more and more media attention focuses in on the team. For they truly have been burned, scarred and broken. But amidst the destruction the hope of a new country is being built. With each bead of sweat, each stroke of the pedal and every turn of the wheel Team Rwanda isn’t just riding for victory in the eyes of the world, they’re riding to rekindle the hopeful flame of Rwanda that truly is rising from ashes. 3. 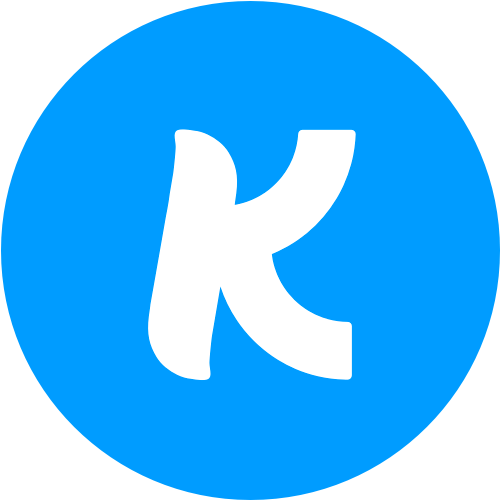 Give via Kindrid with a single text.